Mr. Lee Hock Moh (李福茂), born in 1947, is popular for his depiction of orchids in traditional Chinese Ink Fine Art. The first local artist being awarded the prestigious Cultural Medallion Award by the Singapore Government in Chinese Ink Fine Art. 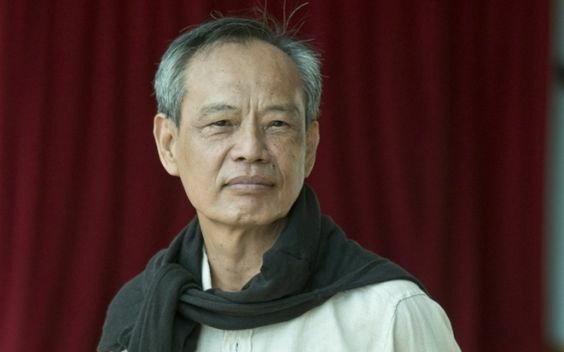 Reputed to be one of the finest orchid painters in Asia, his orchid paintings were selected for the National Day Art Exhibition and subsequently purchased by the Prime Minister’s Office.